Online culture can be contentious and problematic — in some cases, we can trace these behaviors back to practices common in media cultures. 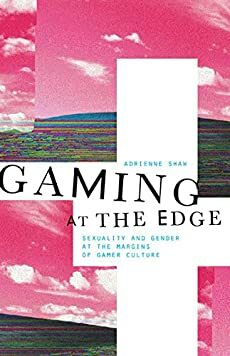 In recent years, there have been many voices who have expressed concerns about the role that “gaming culture” has played in online participation, and the ways that current “culture wars” online (e.g., the “alt right” on Twitter) have their roots in gamer discourse. 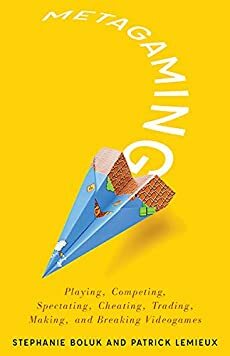 This recent New York Times piece by Seth Schiesel highlights a significant shift toward concerns over the culture of gaming, and gives us cause to dig deeper into the challenges of online culture around games. 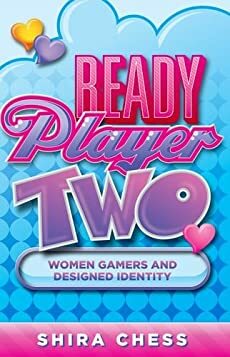 In this seminar, we will look not so much at gaming but discussions around gaming, focusing on challenges and problems found in participation in this media culture, especially as related to gender, race, class, and sexual orientation. We will consider games as facilitators of “metagames,” or social practices that arise out of gaming. 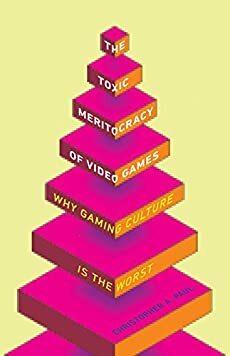 Linked to this, we will assess and address meritocratic ideals that may arise from competitive gaming environments and their potential for shaping gamer discourse. Over the course of the semester, we will focus on race, gender, class, and sexual orientation within gaming spaces, and students will engage in semester-long research projects focusing on timely issues of interest in gaming culture. This is a capstone course for the Department of Media Studies, and all students will be required to complete a 15-20 page final research paper. There has been some confusion, but for Media Studies majors, this course is also on the department Diversity and Identity approved course list, even though this has not yet been reflected in SIS. While the topic of this course will focus on games and online culture, the emphasis is decidedly upon the latter. No previous experience with games is required for this course! All that is required is that students be open to learning about gaming culture, and be willing to examine and critique contentious and occasionally troubling discussions online. The purpose of this class is to examine the online culture of games, and glean what we can that helps to understand trends in online culture at large.